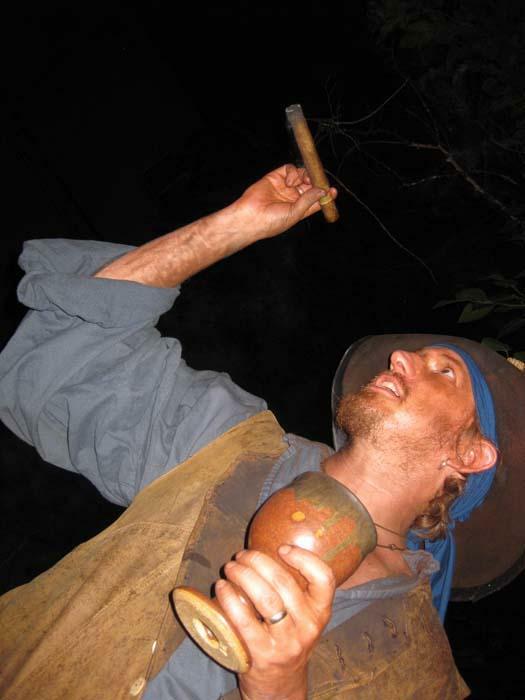 This entry was posted in News and tagged bilgemunky enterprises, bilgemunky live appearances, cigars, rum tastings by Bilgemunky. Bookmark the permalink. Yaaaar, sorry mate can’t make it. Flying is just too expensive, but I hope you have a good time tonight. Comment on how it goes =) Yaaaaaar! Harrr!!! The Rum & Cigar Pairing went over swimmingly! Being relatively new to cigars myself (although not quite so new to cigars, to be certain) it was definately an adventure to delve into such a pairing. The participants seemed to have a great time, and their differently attuned palettes picked up on several things I’d not before noticed, and even identified a couple of aspects of some of my favorite rums that I’ve often noticed, but had not yet managed to put a name on. It was a grand experience, and I hope we manage to do it again very soon!